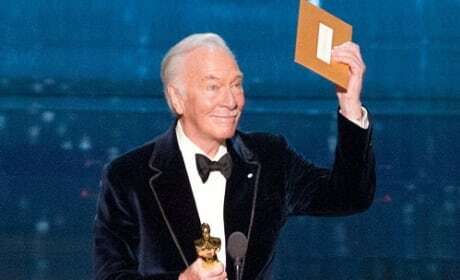 Christopher Plummer stands backstage and is talking about his big Oscar win. The Beginners actor just scored a Best Supporting Actor award, his first Oscar of his esteemed career. 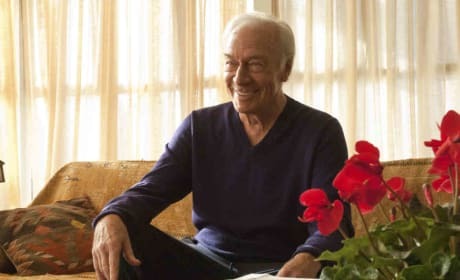 The Best Supporting Actor category at this year's Academy Awards appears to be all but wrapped up for Christopher Plummer. We look at all the nominees in today's Movie Fanatic Oscar Watch.